Contrary to what you may think, I haven’t disappeared off the face of the earth completely….yet. I’ve just been caught up in something called real life. All craziness aside, when did it suddenly become fall? It’s interesting to note that living in San Francisco, summer is actually winter, fall is actually summer, and the rest falls under the category of “foggy, partly cloudy with a chance of misty but not full rain.” Still, there’s something really special about this time of the year. It feels more like the beginning of the year than the actual beginning of the year. A new school term kicks off, fall fashion week unveils the latest runway looks, magazine issues feed on steroids, and I suddenly find myself entertaining thoughts of hibernating in furry blankets and getting lost in layers (until the temperature hits 85 degrees, which hasn’t happened yet). Fall is also a great time for new home decor collections for stores and dealers, so I revisited a San Francisco favorite, Mid Century Mobler. If you remember my post about this “candy” store a few months ago, I went nuts while visiting their showroom in the Mission district one weekend. Well, guess what? Owner Julian just informed me that he recently received a shipment directly from Denmark, and he can’t wait to show off his goods. Look at those chairs. I’m a firm believer that you can never have too many chairs. I can’t count the number the times I’ve been a guest at someone’s house and had to plunk my tired tush down on the floor because of a chair shortage. I find my eyes fixated on the one in pink. Apparently, it’s the color for fall. Everyone who’s anyone at Mercedes Benz Fashion Week was reportedly wearing some shade of the color. Pink is the new black, folks! I’d sell an organ for this chair. 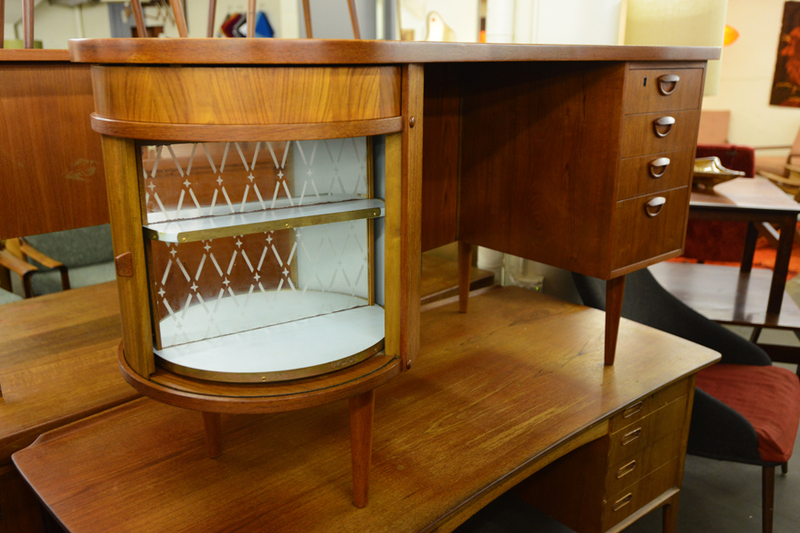 And this dresser/desk has a nice touch of glamour with a circular sliding door that exposes some shelves with a pretty etched mirrored back. I love to witness local business thrive, and I’m happy that Julian is seeing his passion turn into something greater than its humble beginnings. Speaking of local businesses thriving, I’m so completely elated that I’m now on the curatorial and marketing team of San Francisco-based startup, Chairish. During my humble beginnings, I reached out to them to write a post about their debut in the hot home furnishings market. One thing led to another and today, I’m honored to be a “Charista” at this charismatic and unconventional company. They’re a fab new way for the designed-obsessed to buy and sell really high quality, pre-loved home furnishings and decor. And being on the team is posing an imminent danger to my pocket book. Being on the team also gives me the privilege of seeing the types of products that are in hot demand. One trend I’m noticing is that brass is back, big time. 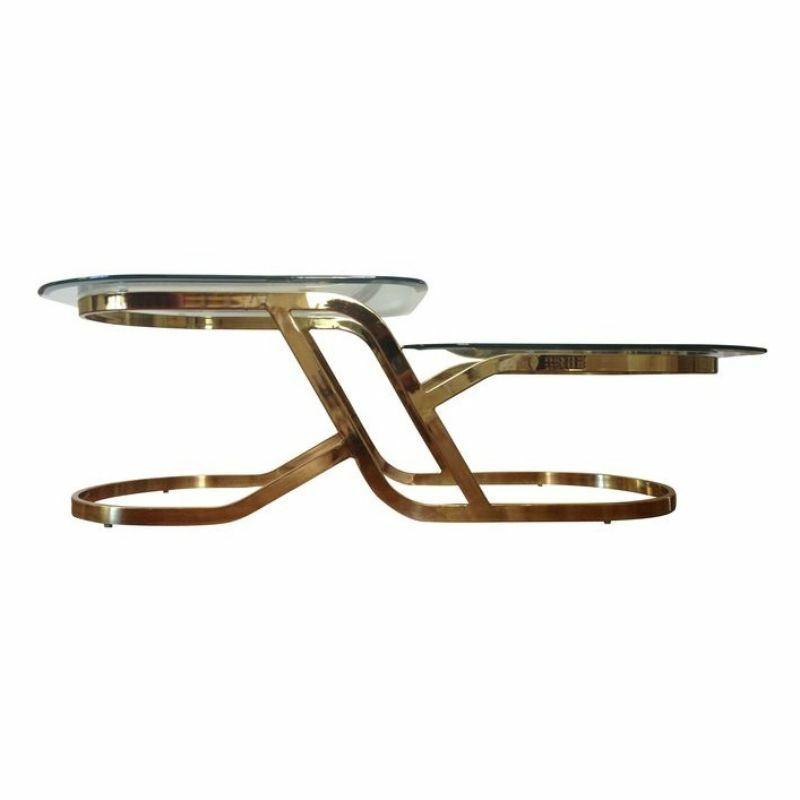 Here’s an eclectic coffee table that’s sure to stir conversations about shapes, brass, and glass. 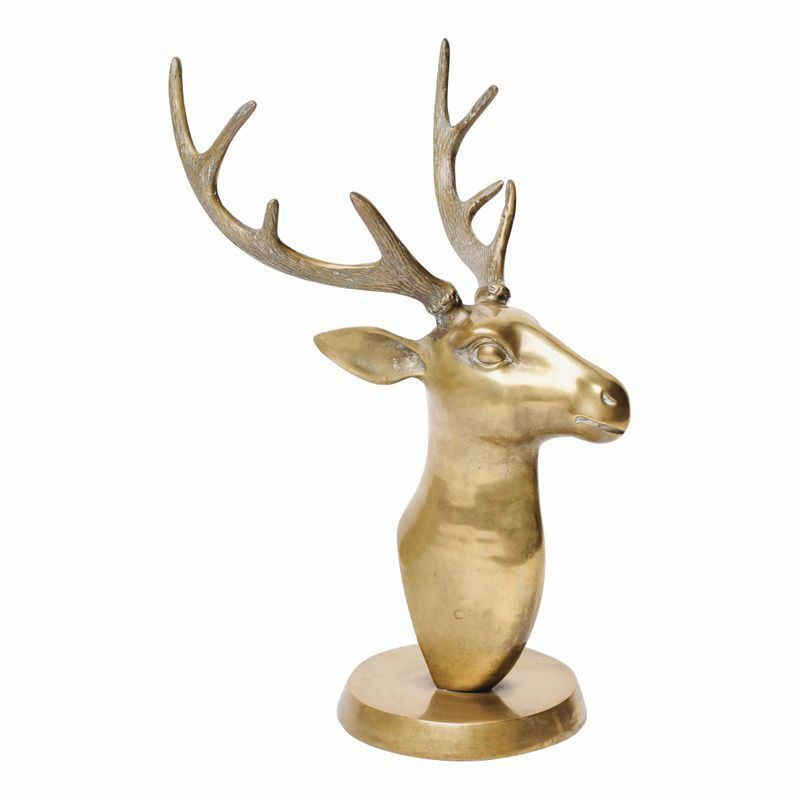 And who wouldn’t love a brass stags head sculpture as a centerpiece to their dining table? This one’s part of HGTV Design Star Emily Henderson‘s moving sale with Chairish which begins on September 26. I get to give you a preview as an insider. Lucky you. To be completely fair and seemingly unbiased to my employer, I did some research on the Web to find other brass favorites that I’d love to add to my home. I’m bananas about the lines on this brass desk lamp. I just can’t afford its $1,800 price tag. 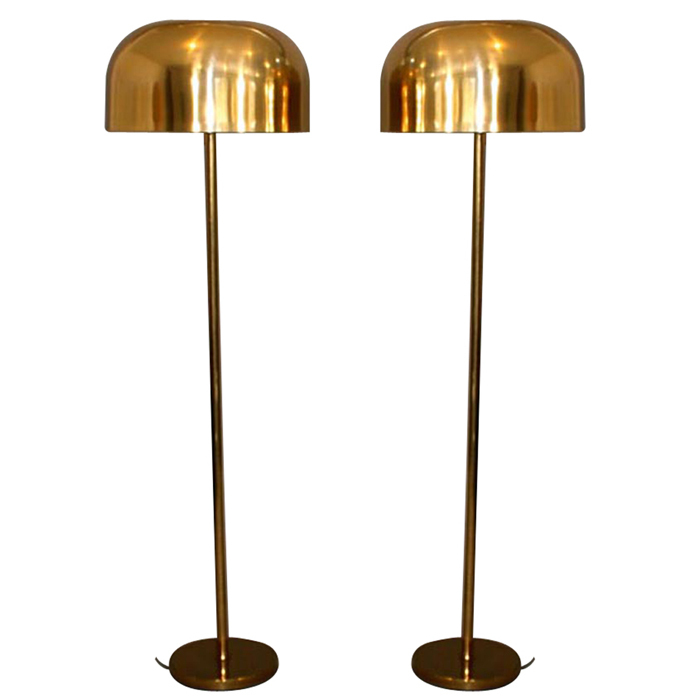 I’m also in love with this pair of brass floor lamps, sadly out of my price range as well (but a girl can dream). Mark my words: brass is back in a big, big way. No, you won’t start seeing the immediate return of “dated” brass fixtures in the world of real estate. After all, people are still obsessed with granite (you can’t see my face right now, but I’m cringing at the mere mention of that word). It takes a while for a trend to set in and for everyone to start jumping on the bandwagon, which is why there might be a high probability of finding some deals at local thrift stores now. 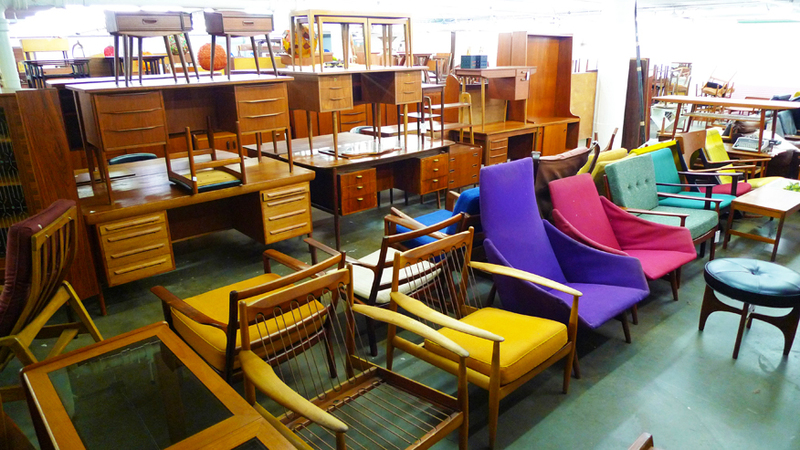 Many of my mid century steals were discovered during a time when no one wanted to look at anything in teak or with tapered legs, so if you get in early, you can definitely score some finds. So there’s my lengthy e̶x̶c̶u̶s̶e̶ update on why I’ve been M.I.A. Life happens, but I promise that I’ll do my best not to abandon my blog while I juggle everything else. One thing’s for sure: there’s a never a dull, brassy moment. Happy Fall! And thank you for your continued support! Really? 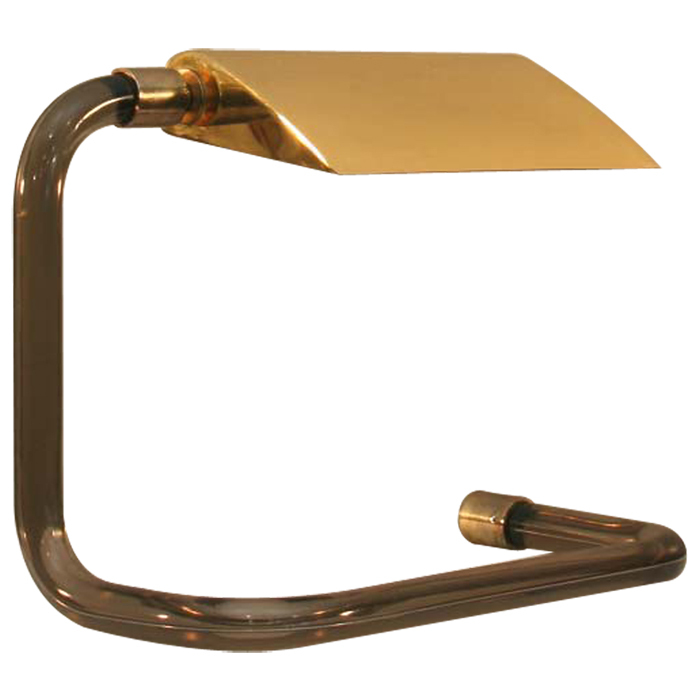 We have a pair of brass floor lamps not unlike the desk lamp – will have to give them more respect! Is it ok to use brass cleaner on them, or does it hurt the value? I just Tweeted a picture. @UkuleleIsle is my account. Not such a good picture but you can see the style. I love!!! Definitely worth restoring!! 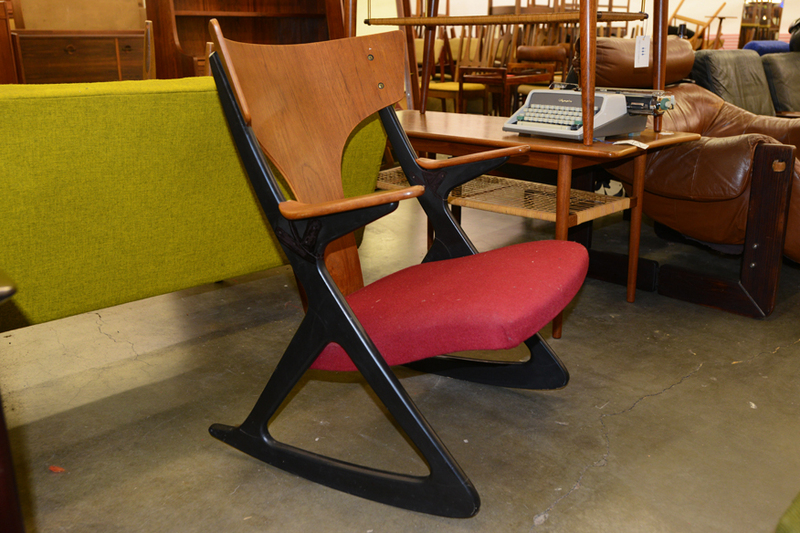 Mid Century Mobler….the kind of furniture I dream about. Dreamy. OMG indeed. I knew you’d love them! 🙂 Julian’s taste is quite outstanding and he has a curatorial eye most would die for. I want EVERYTHING.